Not really hapi with this... cuz of why??? i wonder why the photographers now are soooooooooo stupid! AS a PHOTOGRAPHER! please la... u should knw the rules! or din even care tat their idiotic face or body goes into other frames~!!!!!!!! Even im a newbie, i knw the rules... i knw to not block ppl or not to go into others frame!!!! hehehe.... thx curry eGG~ ^^!!! so hapi for ur compliment de... ^^.... muakx~!! 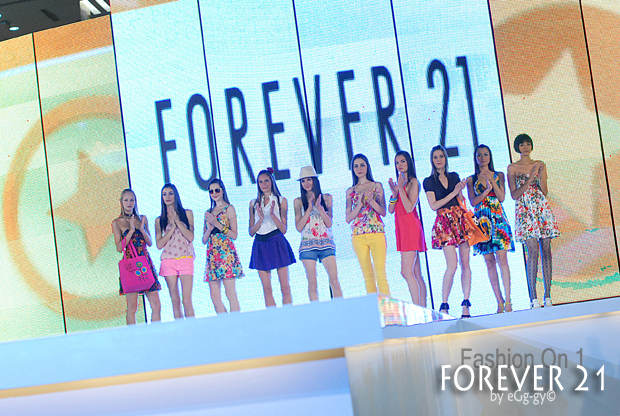 Hi, huge fans from forever 21, thanks for sharing! !!! And hey, totally feel you on the photographer’s ethics thingy…..
love fashion!! yeappi!!! good job. gambatte.. eggy!! 50mm all the way eh?? haha... good.. i like it too... but exp =.=!! !